With the growing international use of English, many university ELT programs in Japan embrace the concept of ‘English as an international language’ and undoubtedly set native-like ability as their goal. 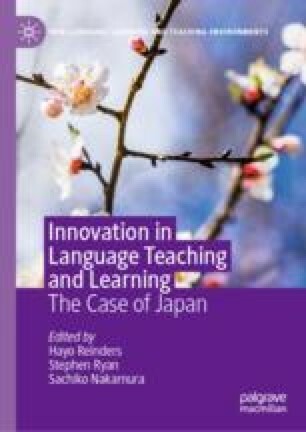 This chapter focuses on a program in one university that has challenged this idea and adopted a cutting-edge theory of language, ‘English as a Lingua Franca (ELF),’ as its pedagogical principle. It describes program instructors’ attempts to apply ELF in the classroom and the difficulties that managerial issues of the university had brought to their practices. One important lesson from their experiences is that before an innovation is put in action, a thorough simulation of the limitations and impacts on the academic and practical aspects of its operation at all levels is vital for the innovation’s success.